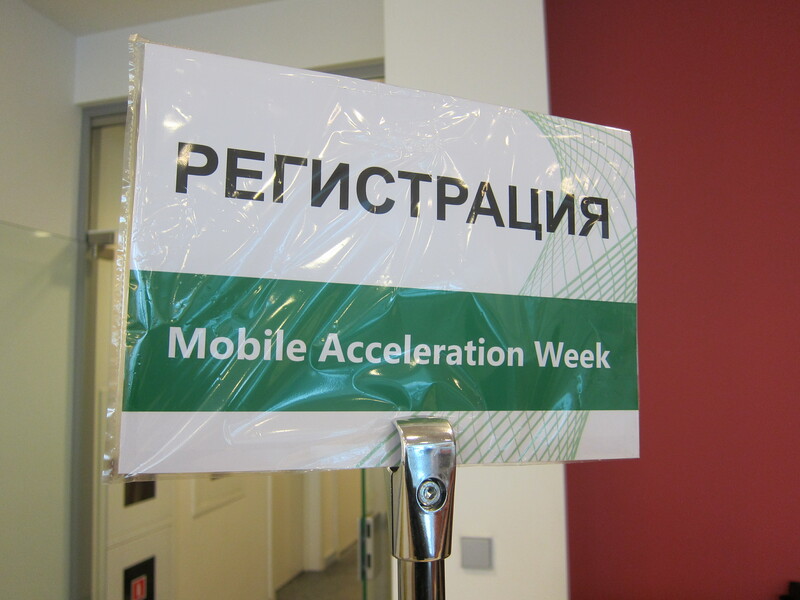 Mobile Acceleration Week kicked off in Moscow today with a packed agenda of content and activities. Even the snow could not prevent our intrepid entrepreneurs from making it to Microsoft headquarters in Russia for the first day of MAW. MAW set a new record with 21 startups ranging from mobile payments, mHealth, gaming, and motion detection. You can find a sampling of the attending startups here. Congratulations to all the startups! 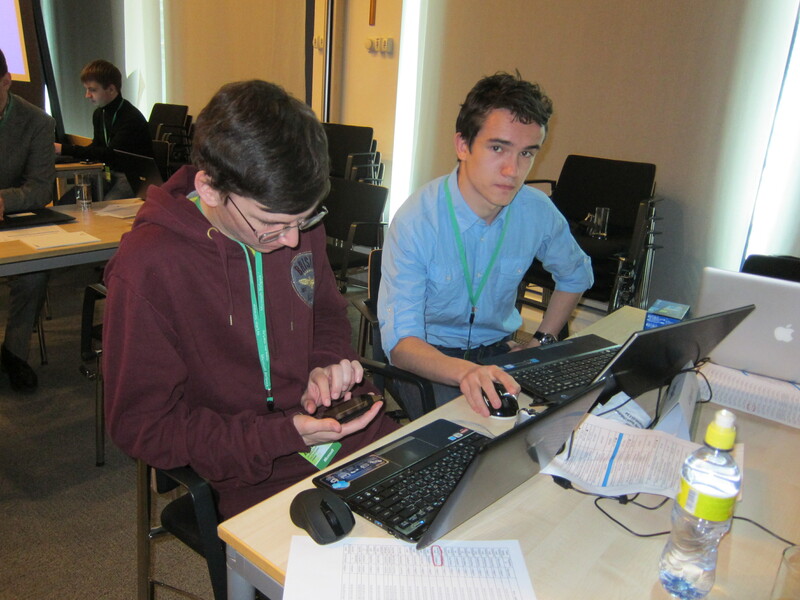 The teams were then introduced to Motivity Labs and iLink Systems representatives. The representatives began working with the startups on application design and architecture. Before breaking for lunch, Stas Pavlov, Developer Evangelist at Microsoft, gave a technical session on the WP7 Application Lifecycle and Design. A hard earned lunch break followed, offering our startups an opportunity to get to know each other and fuel up for a busy week. All the developers were sporting a new Nokia Lumia 800, courtesy of MAW. The Lumia 800 is now the #1 selling smartphone >$400 in Russia, handily outselling the iPhone. Following lunch, Norm Judah, CTO Worldwide Services at Microsoft, gave a presentation on Microsoft’s client platform strategy and opportunities for developers. Norm discussed the convergence of phone, tablet, and PC with the new Metro interface and move towards a common development environment. To finish off the work day, the startups had an opportunity to meet a very successful MAW alumnus. The startups heard Yuri Fedoseev, Client side Team Lead for News360, present on the partner experience on Windows Phone and beyond. News360 is a MAW alumnus from MAW San Francisco and a BizSpark One company. News 360 makes a popular new reader app for Windows Phone and is the first Russian company to build a Windows 8 application. After a long and informative day, the startups headed to dinner to unwind before a night of coding. Check back tomorrow for an update on day two of MAW Moscow or stay tuned to Twitter for updates throughout the day. You can also find more general information about MAW on the homepage and application information here.